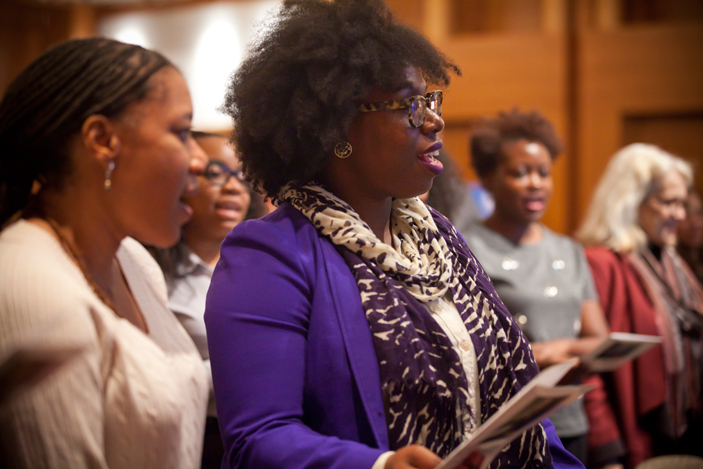 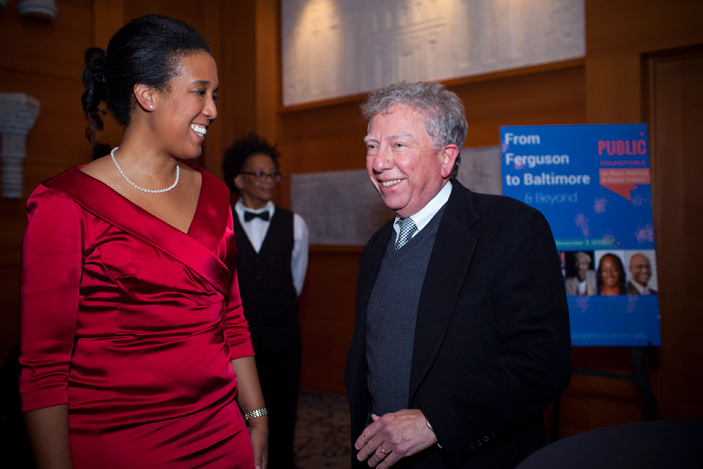 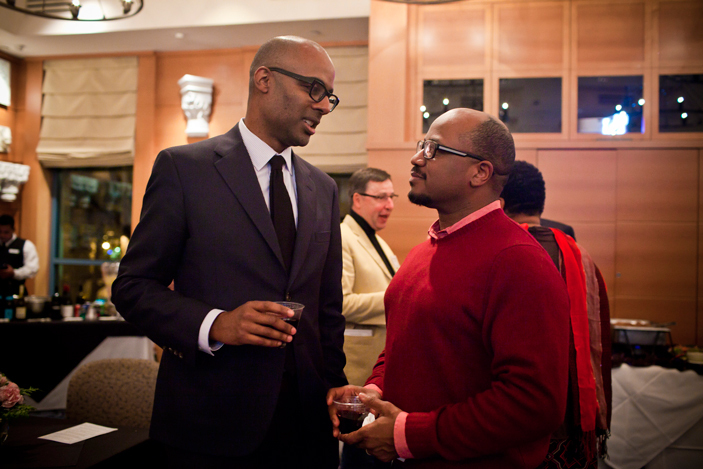 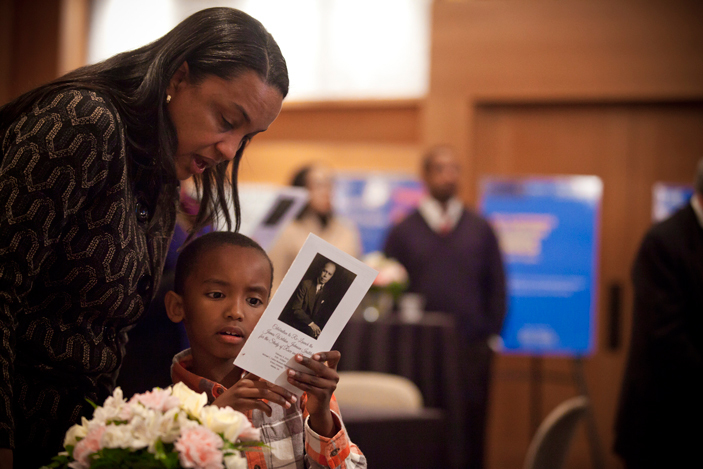 Emory's James Weldon Johnson Institute for the Study of Race and Difference celebrated its official launch Feb. 9 with a reception at the Michael C. Carlos Museum. 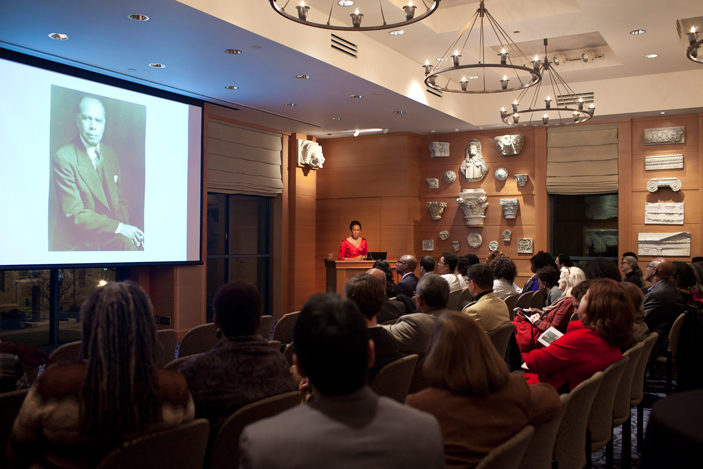 Established within Emory College of Arts and Sciences in 2007, the institute was created to foster new scholarship, teaching and public dialogue focused on the legacy of the modern civil rights movement. 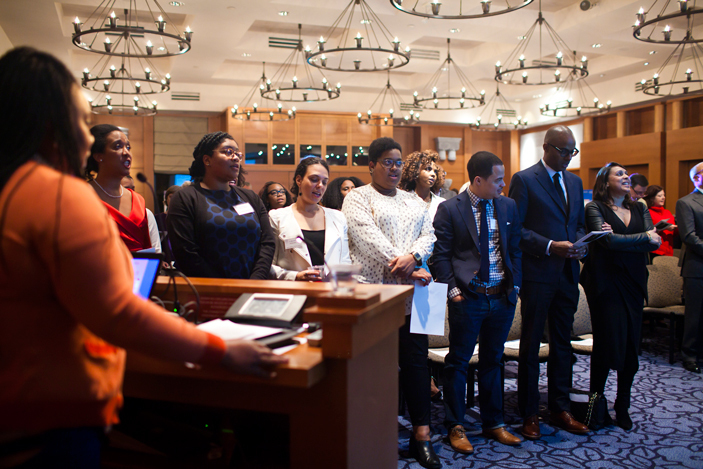 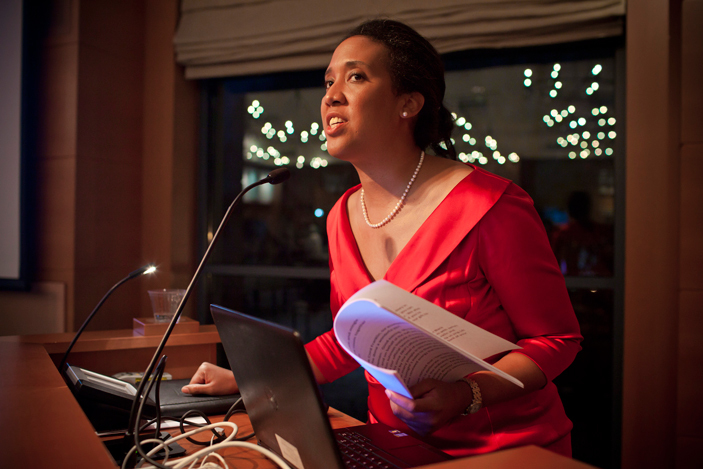 Now under the direction of Andra Gillespie, associate professor of political science at Emory, and assistant director Kali-Ahset Amen, the institute has relaunched this year with an energized vision and amplified social science focus. 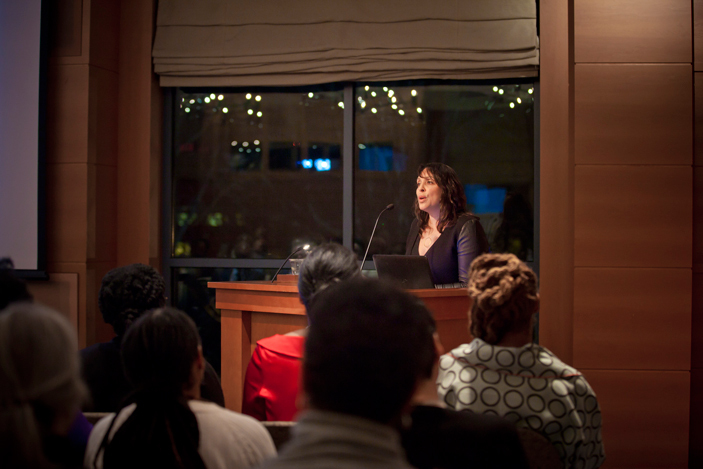 Throughout the semester, the institute is hosting the Race and Difference Colloquium Series, with a lineup of top scholars exploring some of the most pressing race-related issues in the nation.